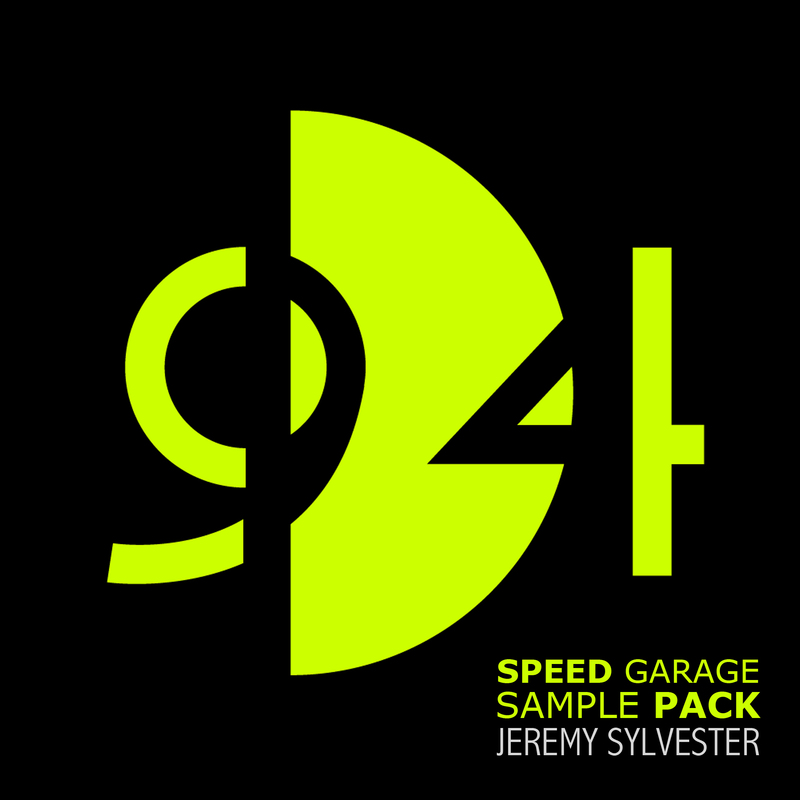 9D4 presents the first EVER Speed Garage sample packs created by one of the godfathers of that era Jeremy Sylvester (AKA G.O.D Limited) on labels such as Nice n Ripe, Azuli Records, Stealth Recordins and more.. This awesome packs contains over 740 MB of exclusive content including drum loops, bass one shots, bassline riffs (audio + midi), vocal loops, vocal fx loops, dubbed fx and breakdowns, time stretched vocals, melody hooks (audio + midi) plus loads more inside. The perfect pack for anyone just starting out in producing this genre, as well as for experience speed garage / baseline producer who just need some extra inspiration and ideas injected into their own productions..